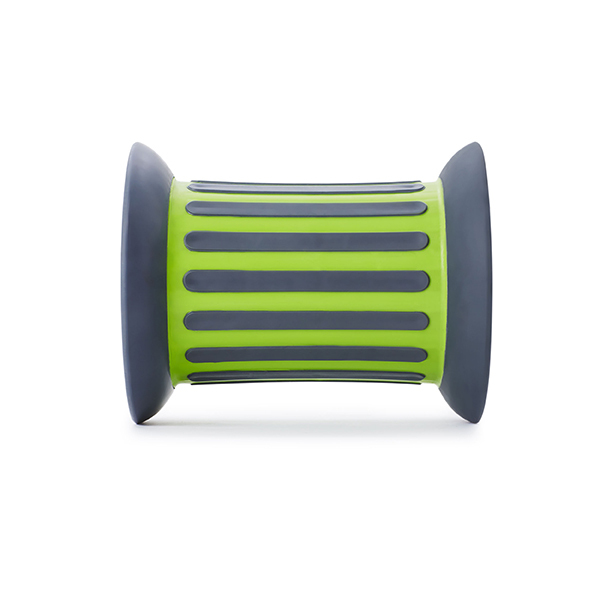 The Roller is a beautiful new conceptualisation of a fundamentally challenging motor activity object. Leave it out, and you will see both children and grown-ups tempted to test their skills by stepping up and trying to set the Roller in motion. 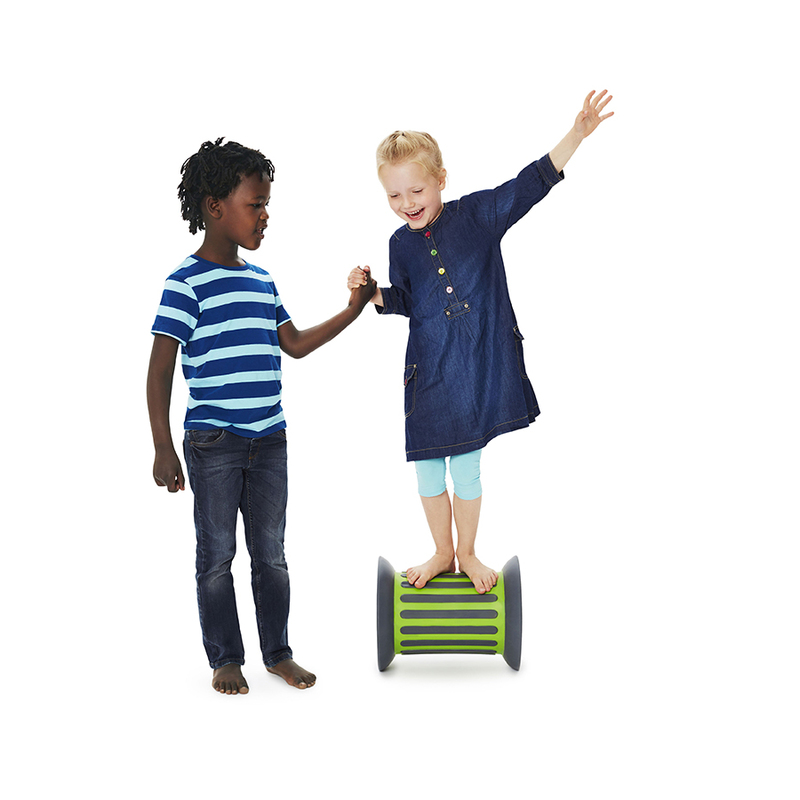 It offers a progressive motor skills challenge, from small kids just managing to keep their balance with the support of a friend or a hand rail, to older children pushing the boundaries of what they can do without falling off. 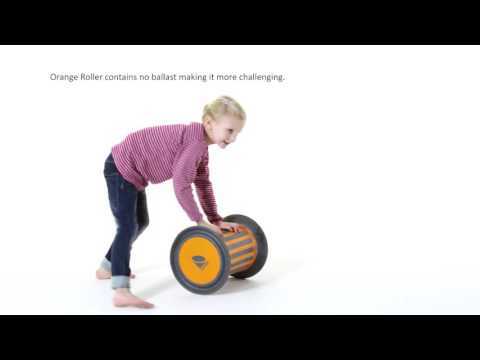 Whether it is used for play or in therapy, the Roller will stimulate the primary proprioceptive sense, as well as the vestibular and tactile senses.